Airport Transfer Always On Time! Ground Transportation To and From SFO, OAK or SJC . 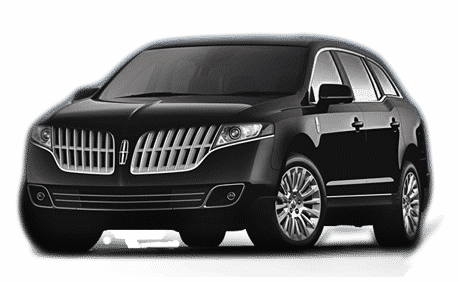 We offer 24 hours 7 days limo service and car service for any airport or place in SF Bay Area. Our Luxury sedans will provide reliable Airport transfers for you and your family. Need transportation for your sightseeing tour in the San Francisco area? Our Limousine company will Pick you up on a Late model Limo to visit Point to point any place in the Bay Area! Your chauffeured limousine will deliver you in style for your Special day to a selection of wineries each vineyard with its own character and specialty. Our Uniformed and Well trained chauffeur will make your tour with total discreet and stress free experience! Looking for a stylish ride on your wedding day? Our Limo Company specializes in Luxury Vehicles for Wedding Luxury Sedans, Wedding Limousines, Limo Bus, Mini buses, Motor Coach To and from your ceremony. Easy & Free Estimate by Phone. Rushing for meetings, stuck in traffic, nowhere to park, why don’t you use Limo in San Francisco. We could take the hassle from those Business travel and get you and your coworkers to a destination relaxed and on time. Whatever your business requirements, our professional Chauffeur will do the best service possible for your transportation service needs. The support is a 24/7 to provide the Best and Courteous Answer and Quotes, Our Limo Fleet has a broad selection and classes of luxury cars: from Limousines to Party Bus, Town car, Vans, Sprinter, Limo buses, Stretch Hummers and more. In the time of reservation for a Wedding ceremony, corporate event, prom night, our team will provide THE BEST Ground Transportation in a professional, reliable and trustworthy way. The Sonoma and Napa Valley Limousine Service & Tour have so much variety to offer and we at Limousine in San Francisco will be very happy to supply you with a day to remember. 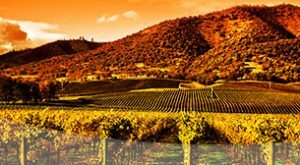 Your chauffeured limo will provide you in style to a choice of wineries every vineyard with its unique character and specialization. 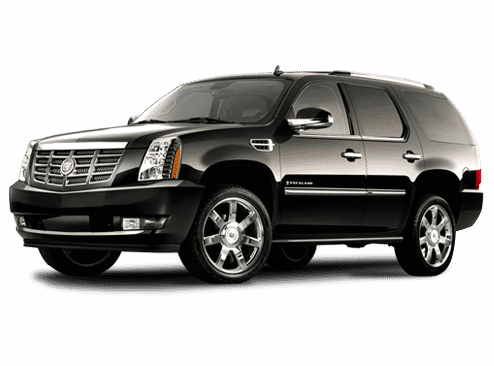 Our Luxury Sedan, VIP Cadillac Escalade or Mercedes Sprinter will fit the needs for your small or Large group.